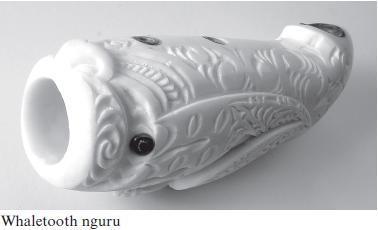 This article is an overview of the family of flutes present in the canon of Nga Taonga Pūoro (traditional musical instruments) of the Māori, the people of the land of Aotearoa-New Zealand. While the instrument groups include all types, bar a membrane covered resonating drum, it is the flutes in their variety that excites most interest due to their unmistakable voices, spiritual function, melodic role and central position in a number of well known traditional stories. The early arrivals to this country were faced with a period of massive adaptation. The climate was markedly cooler, the flora and fauna were totally different. Arriving from the wider Pacific (where bamboo supplied many needs and was particularly suitable for the construction of musical instruments) into a country with virtually no hollow stemmed trees or plants posed an immediate technical challenge. New materials had to be developed – bone, shell, wood and stone began to be hollowed and shaped, and techniques of binding, gluing and caulking were acquired. The end result was a mastery of materials, form and function which came to be referred to poetically as Nga Taonga Pūoro – literally ‘Singing Treasures’. Traditional musical instruments appear to have had a significant role in the ritual-ceremonial-spiritual life of the community. They appear to have been an important component in the tohunga’s (religious expert) tool kit, acting as a ‘cell phone to the divine’. This role in spiritual activity may also explain the rapid demise in their use and significance in the 19th century, as the missionaries would have disapproved of their use. The technique for all the flutes is variously described as end blown or rim blown, and is similar to the playing technique of many of the world’s great indigenous flutes such as the ney. The open tube and few finger holes make considerable demands on the player who needs to know the melodic forms of the moteatea (ancient song tradition) thoroughly and then find the physical resources within him/herself to shape the ‘bend and curve’, the microtonal nuances which give moteatea their special quality. Aesthetic qualities that are revered in traditional singing are listened for in the playing of the flute, such as hotu (a suppressed sobbing) and tangi (a sense of weeping). Kōauau – Perhaps the most recognizable of the traditional flutes, it is a short, open-tubed flute with usually 3 finger holes. In its most common form it is made from wood and bone, with some examples in stone. A great variety of woods appear to have been used, from the soft and pithy flower-stalk of the harakeke (flax) and tutu, to the magnificent hard woods maire, puriri, matai and rata. The use of bone, particularly human (femur and humerus) and the long wing bones of the larger sea birds such as toroa (albatross), was common. It is also possible that some kōauau were made from kuri (native dog) and seal. Bone material such as this was ideal as once the marrow was removed the hollow chamber that resulted required no drilling, it was generally dense and resonant, and just the drilling of finger holes was required. The finger holes generally were placed according to the knuckles of one’s fore finger although other systems are spoken of. The melodic range of the kōauau is approximately four tones, which makes it conform well to the range of the sung moteatea tradition. Apart from the current ubiquity of its voice, the kōauau is also known as the instrument thought to have been played by Tutanekai (with help from his friend Tiki) when wooing Hinemoa and the instrument of choice of Tamateapokai, when resting from his travels. Porutu – This is a longer flute with 3 finger holes placed near the end away from the embouchure. It is played like the kōauau and because of its greater length is capable of being overblown into an upper harmonic. In the Waipounamu (the South Island), the porutu is spoken of as being favoured over the kōauau. Rehu – This instrument, as long as a western flute and with a transverse embouchure, appears to be a ‘transitional’ instrument in that it combines western structural features with a porutulike finger placement. According to museum acquisition notes, it is probably the result of Māori observation, and copying, of whaler’s and sealer’s fifes and flageolets. Pumotumotu – This unique instrument is not unlike the Japanese shakuhachi, of about the same length and with a notched embouchure. 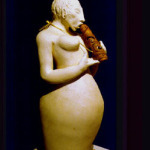 Unlike the shakuhachi, however, it has only one finger hole and it’s function appears to centre entirely around conception, pregnancy, and birth. 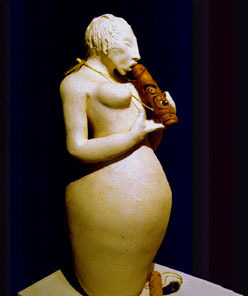 It has particular use after the birth, acting as a sonic conduit to play and intone moteatea (ancient songs), whakapapa (genealogy), pakiwaitara and purakau (stories), and the wishes and hopes for that child into the pumotomoto (fontanelle) for the 22 months that it takes to completely ossify. Kōauau Ponga Ihu – Known as a globular flute, it is made from a small gourd with the neck cut away leaving a small lip against which to place the nose. Two finger holes allow a range of pitches to be created. It has a soft warm sound. Pūtōrino – This is a unique instrument for a variety of reasons. Technically it is played either as a trumpet, a male voice (te kokiri o te tane), a flute (te wai o te hine), or sung through. It is also unique because it is the home of Hine Raukatauri, the goddess of flute music. Hine Raukatauri’s earthly form is that of the case or bag moth and the shape of the pūtōrino echoes the shape of the case moth cocoon. The various voices of the pūtōrino make it a unique and mysterious instrument. Richard Nunns is regarded as the world’s foremost authority on Māori instruments. Originally a jazz musician, an interest in Māori culture led him to examine and revive the use of Māori instruments, many of which had not been played for over a century and were available only in museums. Along with Hirini Melbourne (1949–2003), he presented performances with these instruments, recording with musicians from a variety of genres. He can be heard on the soundtracks for the Lord of the Rings film trilogy. 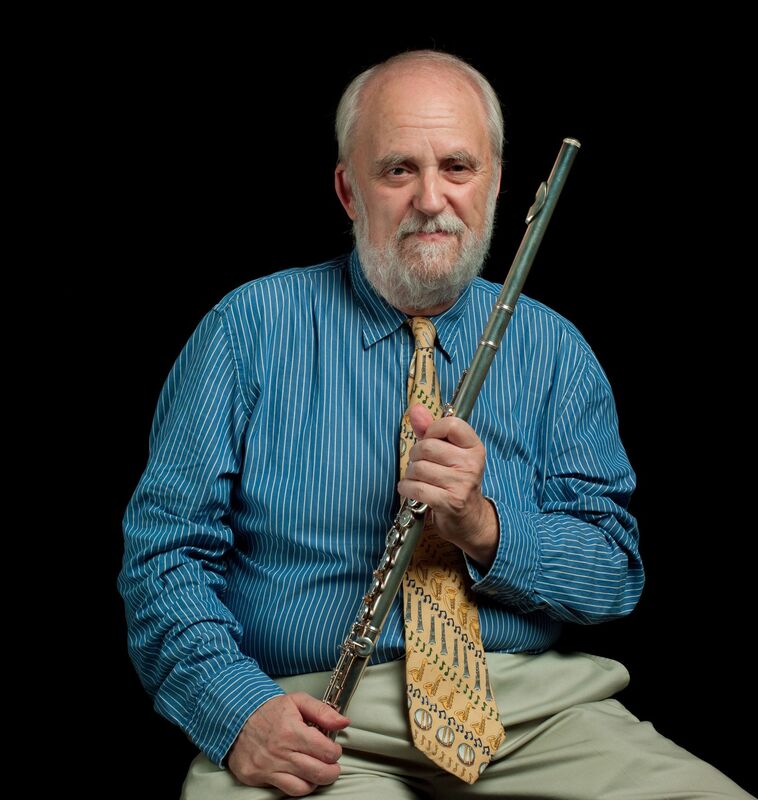 Dr. Nunns holds an honorary life membership of the New Zealand Flute Association, has been cited for services to music from the Composers Association of New Zealand, and was a category winner twice in the New Zealand Music Awards. 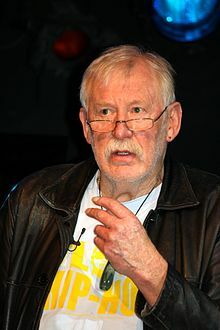 He holds an honorary doctorate from Victoria University of Wellington and was awarded a Queen’s Service Medal in the 2009 Queen’s Birthday honours. 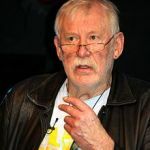 He and Melbourne were jointly inducted in the New Zealand Music Hall of Fame and Nunns has received a Laureate Award from the Arts Foundation of New Zealand.